• Widely used for applications where long life expectancy and high reliability is required. • Choose from a variety of levers, terminals and operating forces. • Heat resistant versions of the V-15 and V-10 are available. What HQEW.NET can offer here? 1. www.hqew.net/product-data provides numerous and various electronic part data-sheet and technology document here., if it can't be shown, Please feel free to ask us for it. 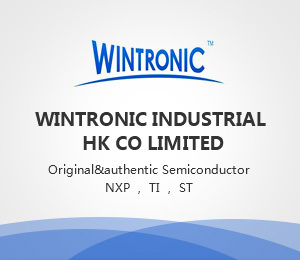 2. www.hqew.net/news provides the latest information of the semiconductor industry or the electronics industry for you. 3. www.hqew.net provides verified suppliers and numerous electronic components for your demand and business. Any questions you can contact us by email cs@hqew.net.